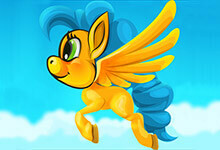 Find peace in the sky with the flying pony games. 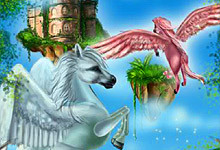 This is a place where you can join your favorite MLP characters, but other ponies want to be part of the flying journey. 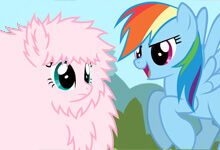 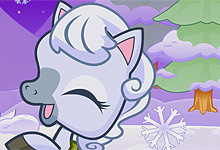 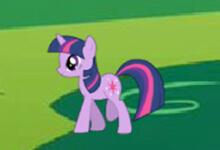 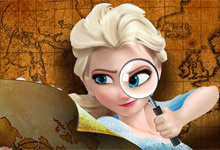 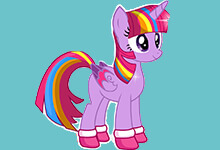 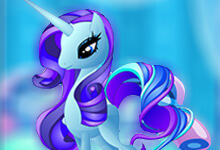 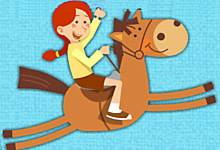 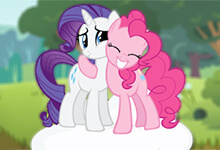 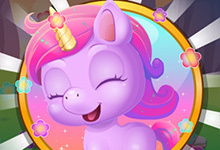 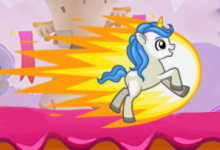 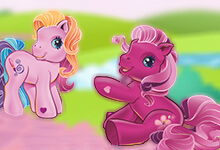 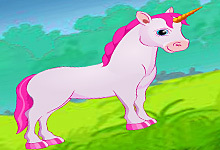 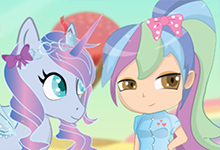 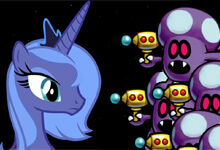 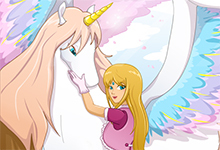 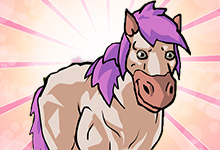 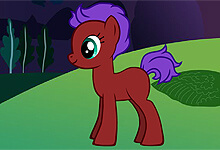 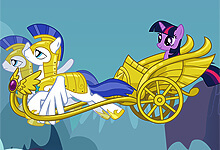 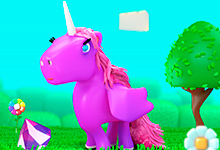 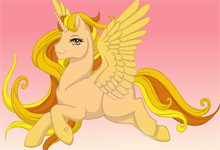 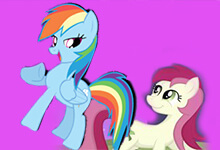 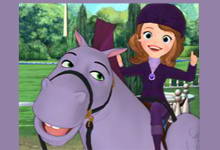 Join the princesses on their adventure and have fun with each flying pony game you play at horse-games.org. 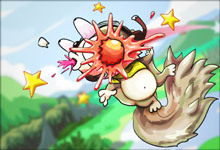 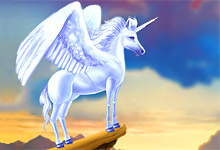 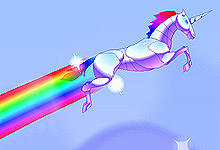 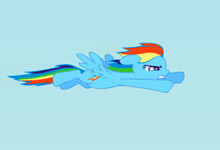 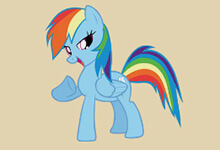 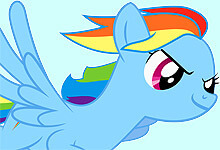 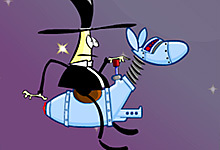 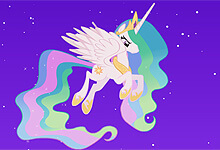 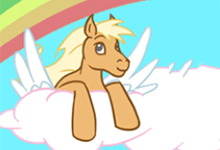 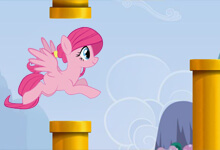 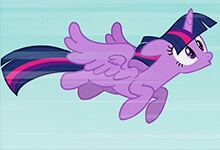 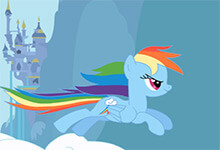 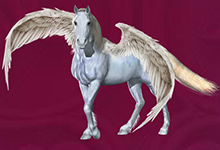 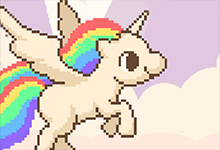 Flying pony games are games in which the main characters are ponies with wings. 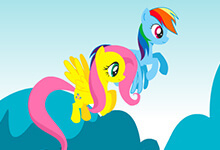 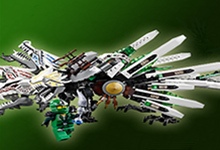 Hop up on the back of your favorite pony and fly up in the sky. 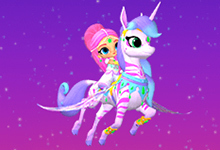 Take care of them, dress them up, collect crystals and go on a romantic pursuit. 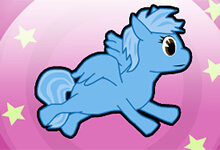 Flying pony games can be found at horse-games.org. 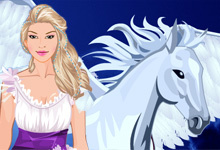 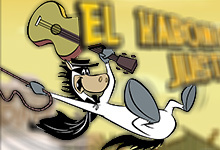 This is the place where you can play the best free online horse games. 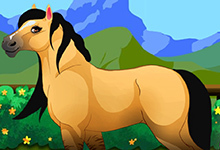 A huge collection of all kinds of horse and other animal games is everything you need for a perfect day. 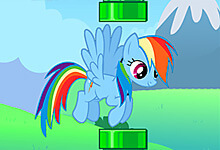 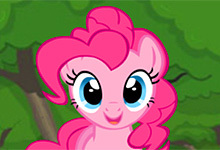 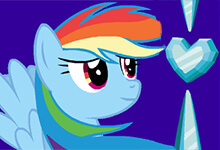 There is nothing better than playing your favorite pony games and the good news is that we have them all. 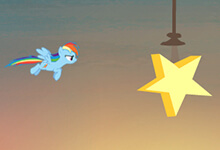 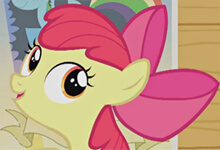 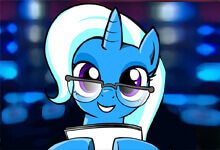 Smart Pony is truly smart, but only if you guide it correctly, just as Flappy Little Pony. 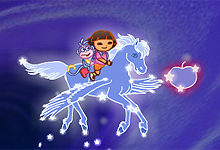 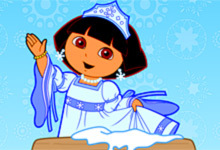 Dora Saves the Snow is a story about your little hero Dora and her flying unicorn, while Rainbow Attack is a love story about a lonely flying unicorn, trying to find his love. 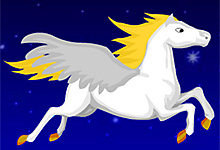 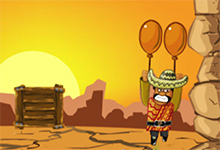 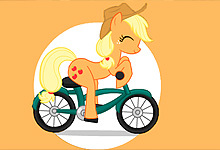 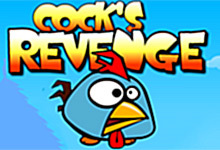 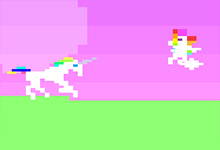 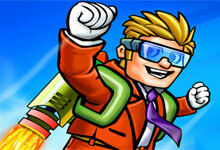 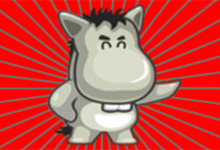 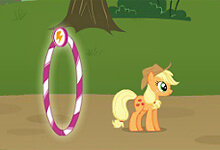 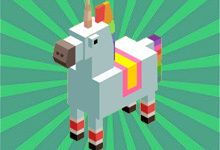 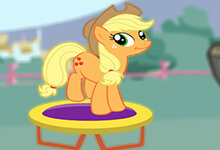 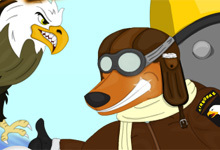 Play all flying pony games and wait every week for a new one in our collection.